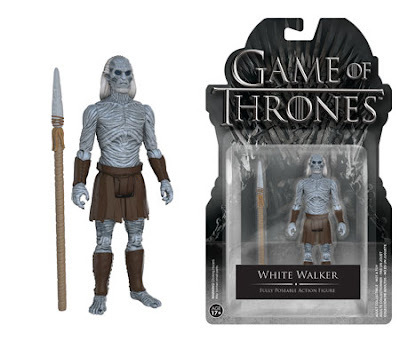 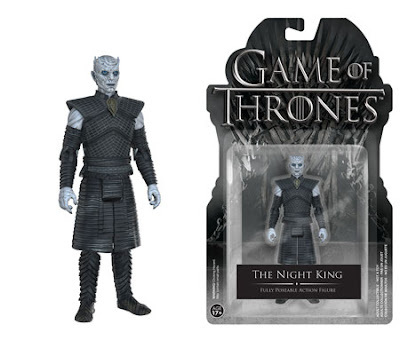 Sadly, Funko's 6" Game of Thrones figure line turned out to be a bust a retail. 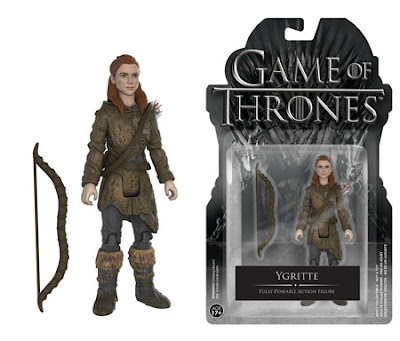 I did like the figures, and the second series was definite a step above the first, but I guess they didn't do well enough at retail to continue forward. 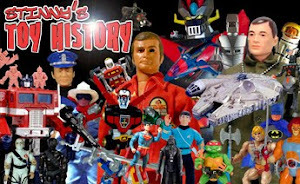 However, Funko will be continuing with the license in a new 3.75" action figure line. 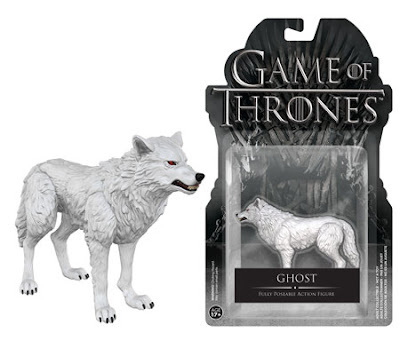 Hopefully the lower price point will attract more casual GoT fans as well as action figure fans and we'll see this version of their GoT figure line carry on far beyond the previous one. 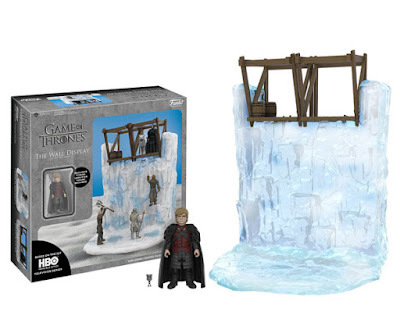 They're starting off with characters from "The Wall", as this wave features the likes of Jon Snow, Sam and Ygritte. 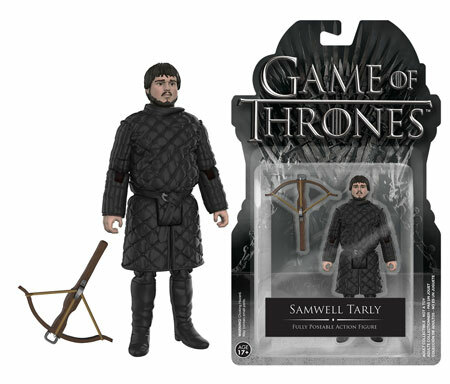 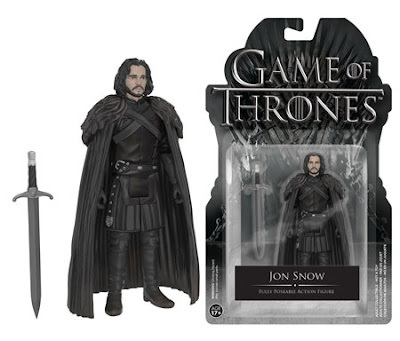 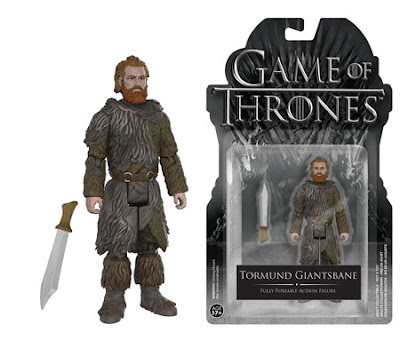 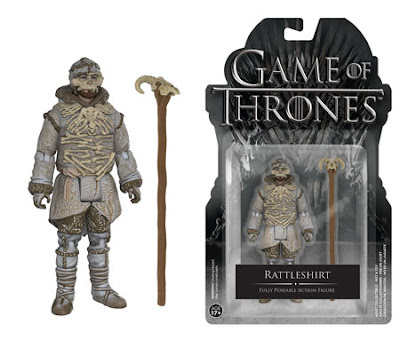 There is also a "Wall" playset that includes an exclusive Tyrion figure as he appeared in the first season when he went to the Wall with John Snow. 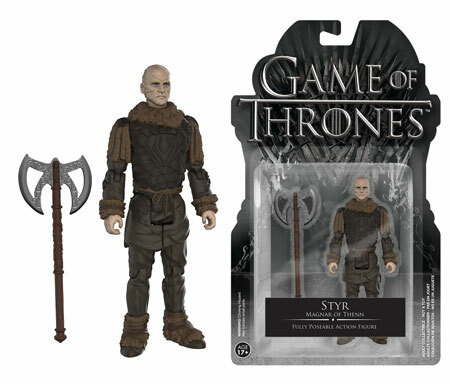 While in the same scale as their ReAction figures, these will be of a higher quality with elbow and knee articulation.